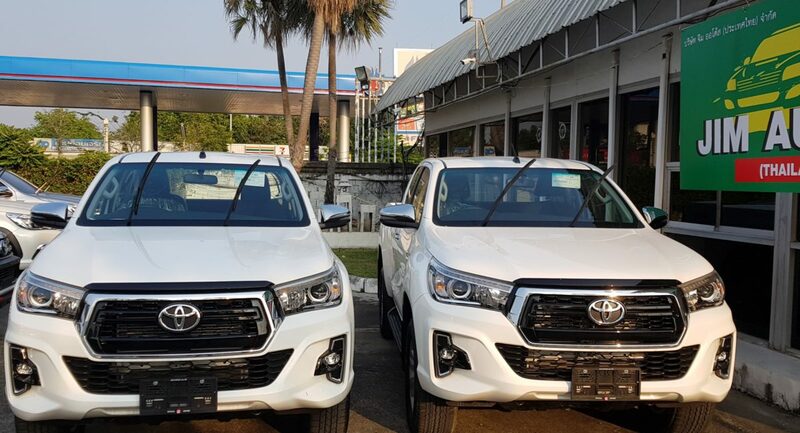 As you will notice, for the first time in Thailand history, Toyota Hilux Single Cab is now being offered in Four Wheel Drive as well. 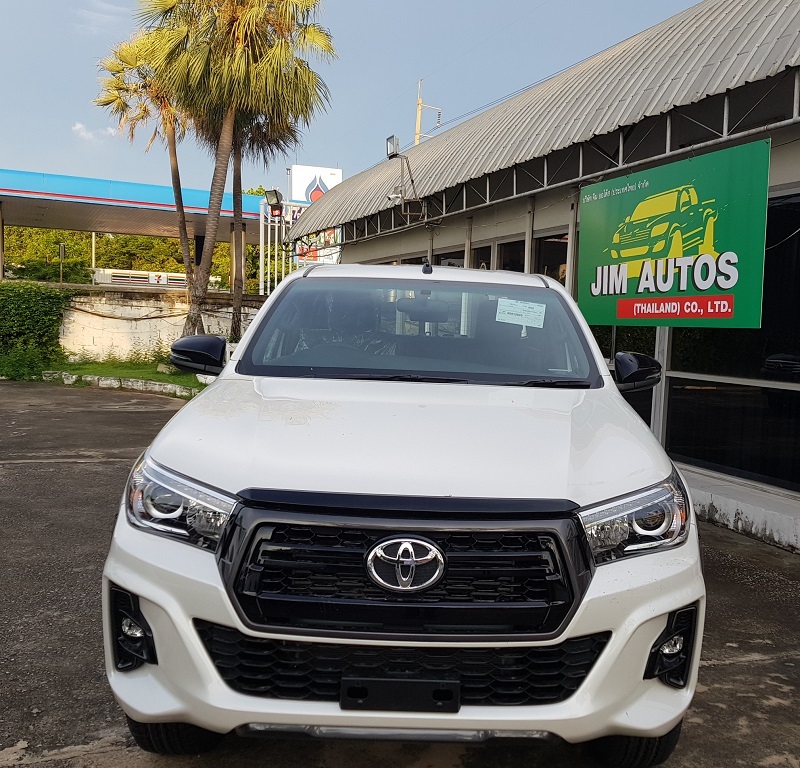 4×2 Single Cab 2400 cc Diesel is available in Short Wheel base and Long Wheel Base version while 2800 cc Diesel is only available in LWB version. There is also a 2700 version for Petrol enthusiasts. Injection direct injection with common rail model. 3rd brake light with LED.